Faction’s first feature length film follows their athletes to their home mountains, where they welcome other teammates and show them the secret spots and lines on their home mountains that made them the world-class skiers they are today. 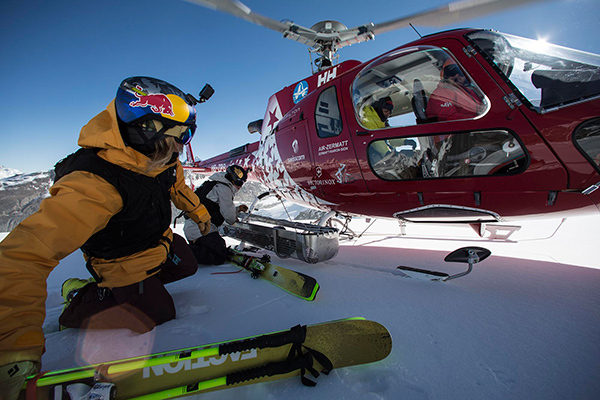 Revisiting old playground and favourite lines, finding new challenges and scoping out secret spots, this film chronicles what it means to be a freeskier today – where the conditions are what you make of them, and the search for the perfect ride in your own backyard. With segments from the legendary Candide Thovex, Swiss-freeride superstar Sam Anthamatten and cult hero Adam Delorme, as well as appearances from 15-year-old Estonian prodigy Kelly Sildaru, and the rest of the Faction team – it promises to be one of the standout films of the winter. 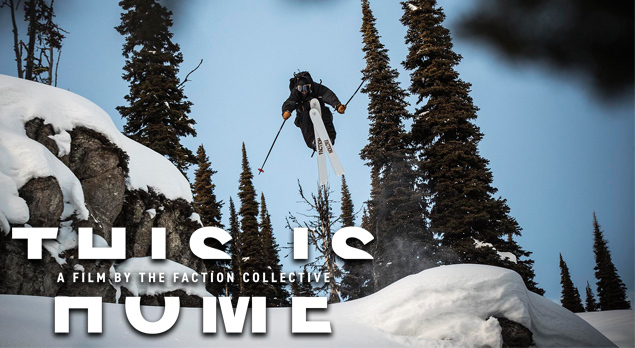 Londoners, after selling out THIS IS HOME’s UK Premiere in just 26 hours Faction Skis has scheduled a second screening on the 31/10 so you can get your Faction fix. Limited tickets available.